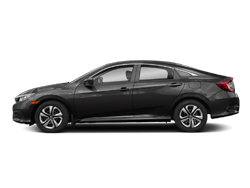 View Our 2016 CR-V Inventory Now! 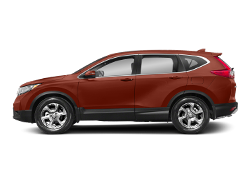 Whether you're looking for a fun drive or no-nonsense reliability, the 2016 Honda CR-V is an excellent choice. 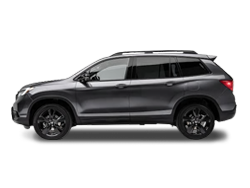 The SUV features a newly styled exterior with new front and rear fascias and wheels, as well as chrome accents, and fuel efficient 2.4-liter, direct injection engine. 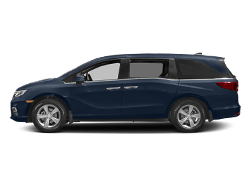 Inside, the vehicle has plenty of storage space, from the door pockets, to the center console with USB port, to the 37.2 cubic foot rear cargo area. 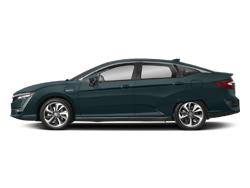 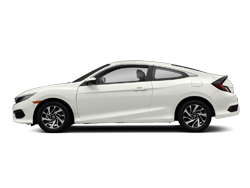 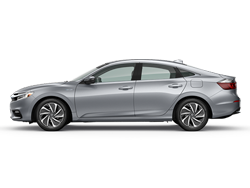 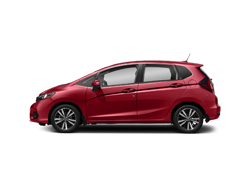 Safety features include the Vehicle Stability Assist to keep your engine and brakes in sync, and the Lane Keeping Assist System to keep you centered and secure. 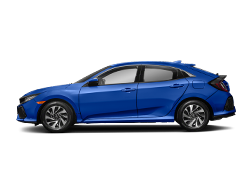 So if you are shopping for a 2016 Honda CR-V in Spokane, then visit Coeur d'Alene Honda to test drive one today. 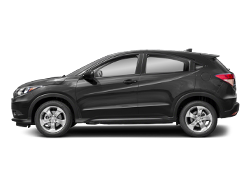 The 2016 Honda CR-V driver's seat features 10-way adjustable positioning, on EX and above, and there's a spacious 37.2 cubic foot cargo area for your gear. 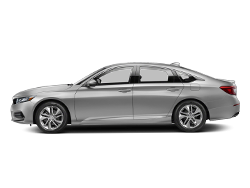 Everyone gets ample leg- and headroom, and you're always comfortable with the Dual-Zoned Climate Control system on the EX-L and Touring models. 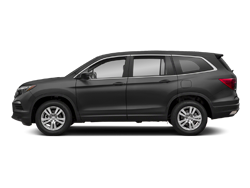 The 2016 Honda CR-V exterior features chrome accents and integrated turn indicators. 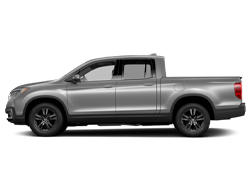 Other convenient features on the EX model include the Smart Entry system, letting you unlock your doors without finding your keys, and the Touring model has a push-button operation of the tailgate, allowing hands-free access.